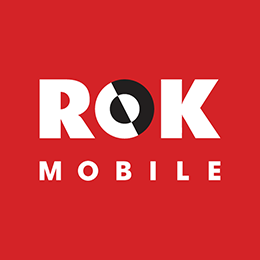 Verizon HAS terminated ROK and shut off their subscribers. ROK VZW customers need to be ported out. Thanks for posting this! If you’ve got dealers looking for porting instructions to leave ROK Mobile, we’ve published the info. Keep up the great work with NWIDA!